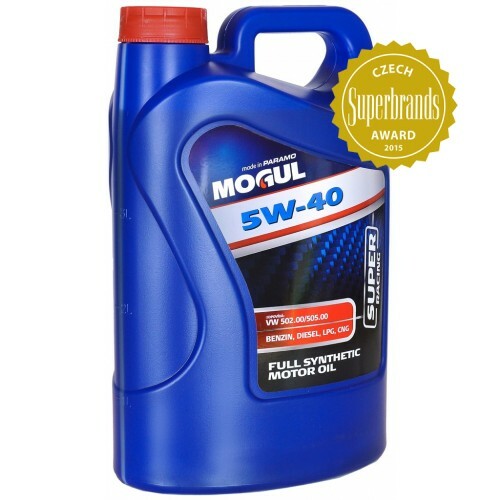 Appointment primarily for lubrication of modern gasoline and diesel engines (turbo and supercharged) of cars and light commercial vehicles with the highest performance requirements lubricant operated throughout the year. 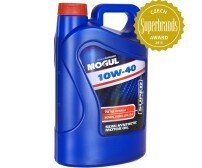 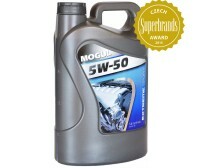 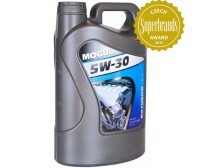 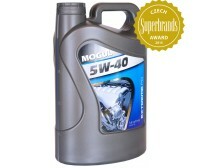 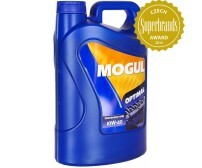 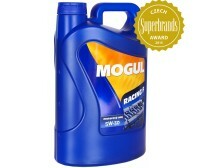 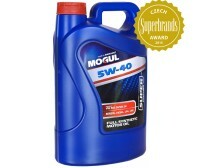 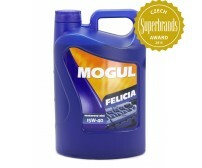 Especially recommended for engines of sports and racing cars, and its use is always appropriate when sporty driving. It is very effective in application in engines working at extremely low temperatures and where the fuel economy is required. 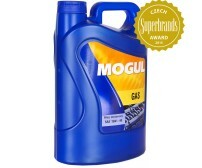 Also suitable for engines using fuels like LPG and for engines with exhaust gas catalyst.